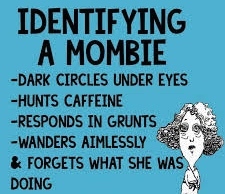 What TYPE of PARENT are YOU?! Beyond finding out what type of parent you are, because we are educators here at Parenting…With A Twist, we also want provide an in-depth look into the “why” behind each question we are asking, as well as a solution. 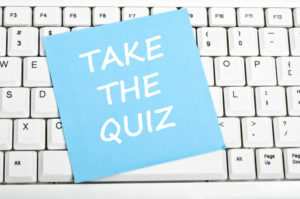 So, take the quiz in a couple of minutes to fulfil your desire to figure out what type of parent you are! And, I also invite you to come back later with a cup of tea, a glass of wine or blended green smoothie and take the quiz at a more relaxed pace where you can really digest the “why” behind each question, as well as the solution! 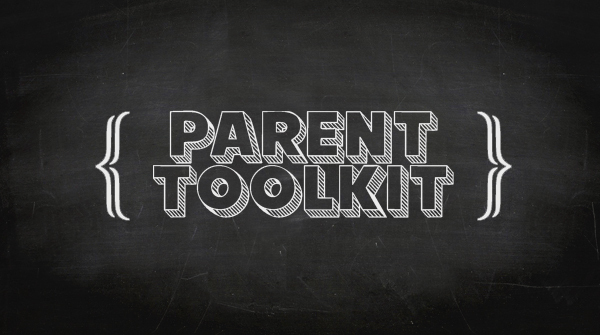 Our intention is not to scare you into making different choices as a parent, but instead gift you with information so you can be well-informed as you make choices on your parenting journey. Let the games begin! And may the odds be ever in your favour. Muahh! 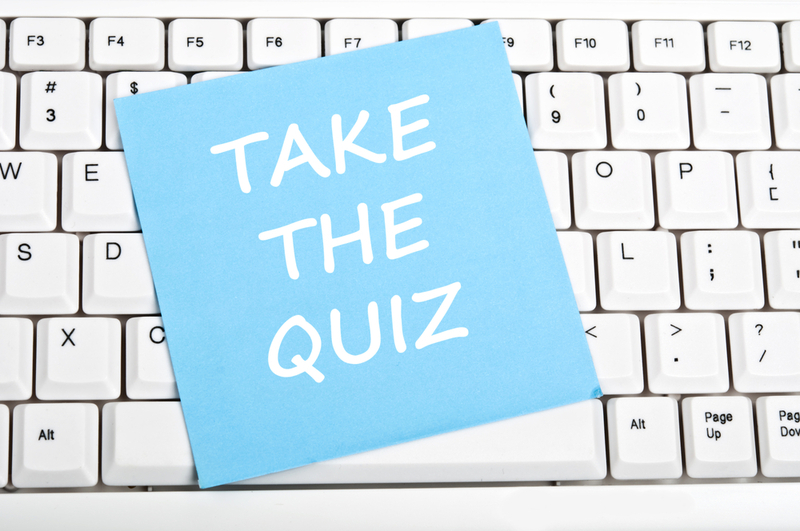 Disclaimer: This parenting style quiz is for educational use only. It is not a diagnosis tool or meant to provide a diagnosis. 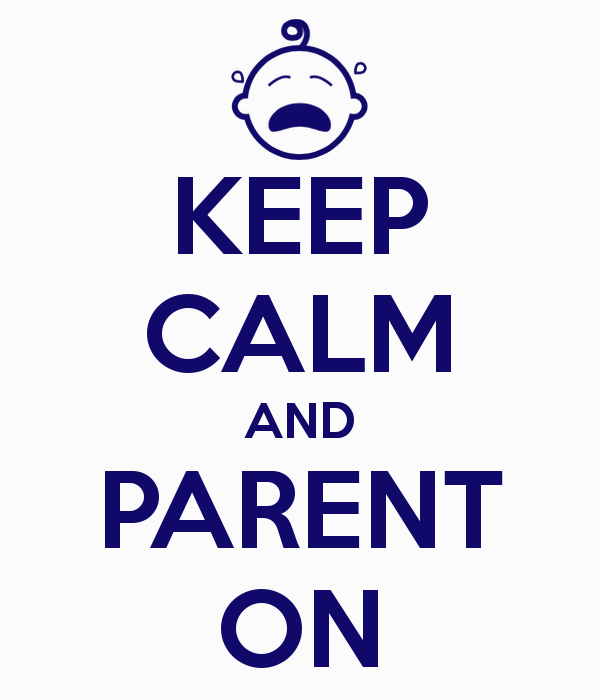 You are a Rock Star Parent, some might even say a Superhero! You understand that there is a lot of intense pressure on parents to produce a successful child, teenager and young adult. You are handling this pressure as a rock star would and mastering your family’s happiness and success! You are well on your way to creating confident, resilient, and empowered children who are prepared to deal with whatever life brings them by being success-ready. By success-ready we mean that your children will be hopeful, engaged, thriving, self-sufficient, and prosperous. 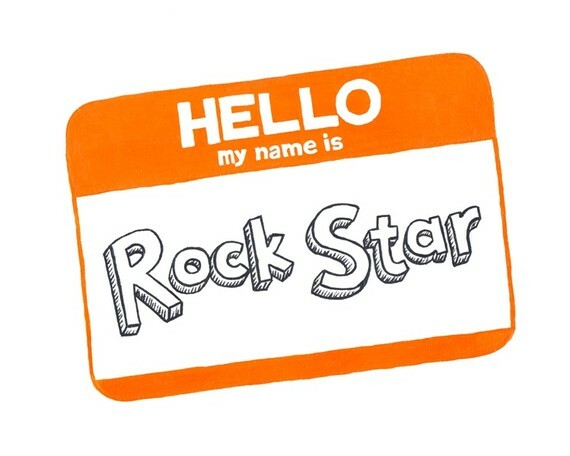 Celebrate your Rock Star Parent status. Take a bow and hear our roaring standing ovation from afar. Remember even Rock Stars and Superhero’s need time to recharge! You are an Every Day Parent. You want your child to be success-ready because you understand this significantly relates to school performance—influencing outcomes such as grades, credits earned, achievement scores, likelihood to stay in school, and future employment. 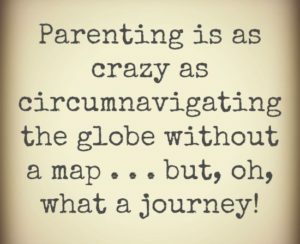 But as your child didn’t come with a manual, you are using some parenting techniques that aren’t serving your family or yourself. Instead of using punitive measures as your first line of discipline, discover the magic in getting to know your child and fall back in love with them at every age. 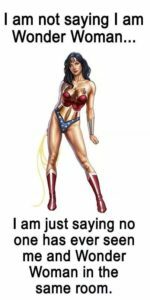 Learn why it’s important for your child to say “no” and even lie to you. 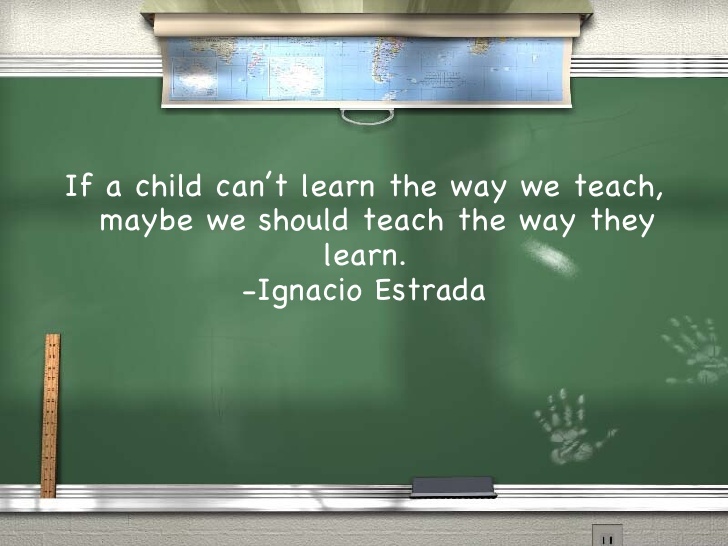 Explore not allowing school grades to define your child. 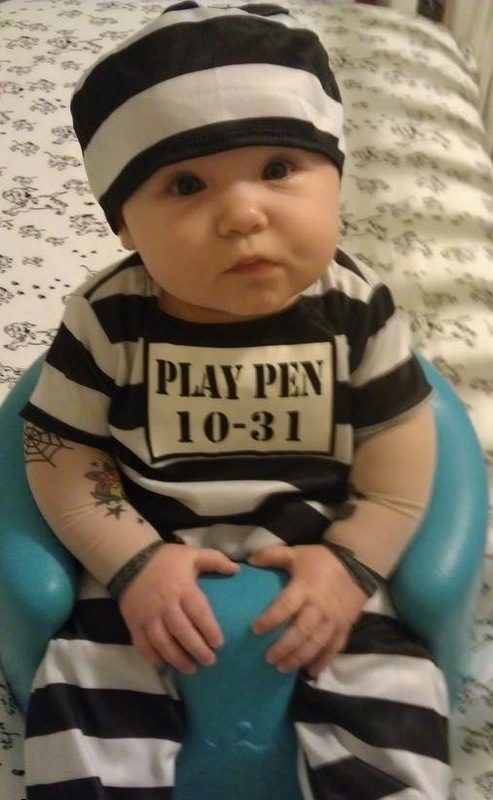 Embrace all of your child’s behaviours, especially the ones that drive you the most insane. Celebrate your Every Day Parent status. 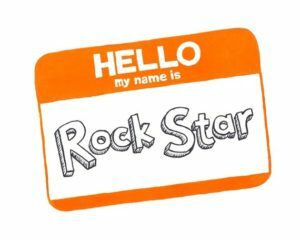 You were brave enough to take the quiz, it’s your time to find your inner Rock Star & be the parent you’ve always wanted to be. You are a (just barely?) 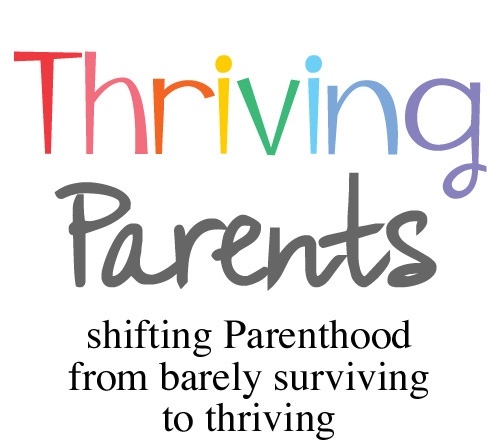 Surviving Parent. 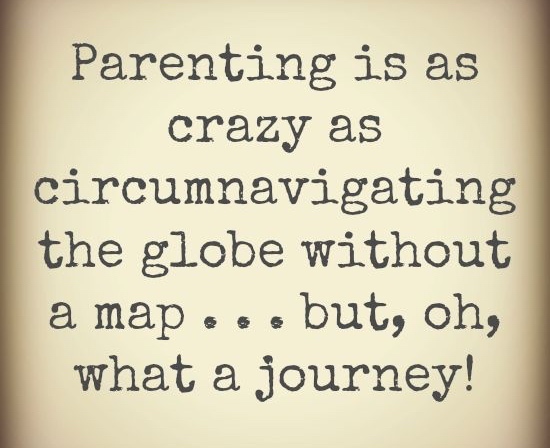 As parents, we all sometimes feel like we don’t want ‘to parent,’ and would rather curl up on the couch and simply zone out. We, then, realize that we have two eyes starring at us, depending on us to feed them, clothe them, give them love, make them feel safe, help them with their homework, remind them that they should brush their teeth and the endless list goes on! 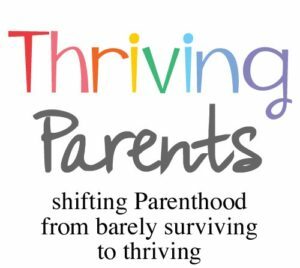 You are finding your parenting journey to be chaotic, exhausting, heart-rending, merciless, and unpredictable. You have more questions than you do answers. It doesn’t have to be this way. Celebrate that you are a Surviving Parent as the first step in making any changes is knowing where you are so you can see how far you’ve come. We believe that you can emerge from a Surviving Parent to a thriving one, just as a caterpillar morphs into a butterfly. 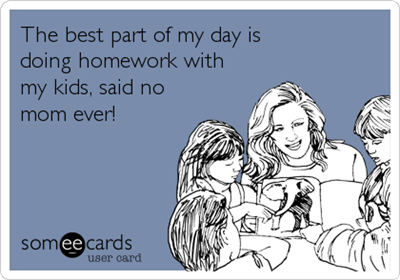 Answer: Homework teaches children that practice of a skill enables one to get better at that particular skill. For example, practicing your multiplication facts will strengthen your recollection of your multiplication tables and help you later on when you have to do division, as well as with math fluency. Both skills will help one’s confidence and their ability to be success-ready upon leaving school and home. 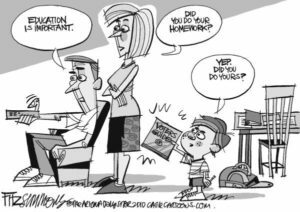 Homework also teaches the habit of setting oneself up for success by making a time commitment to complete a task that is deemed important. For example, when one has a project due in two weeks, making a schedule of what’s needed, supply wise and time wise to complete it in the two weeks, is a skill that will set one up for a very successful life. 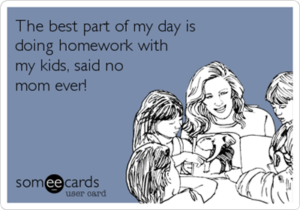 Solution: If homework is a struggle in your home, there are a lot of strategies you can begin to use starting today. I’ll give you one that you can start as soon as TODAY! As suggested by this picture, do homework alongside your child and teach them the value of this habit! Connect with us & ask for our H.O.M.E.W.O.R.K. Checklist where we provide you with more tips. 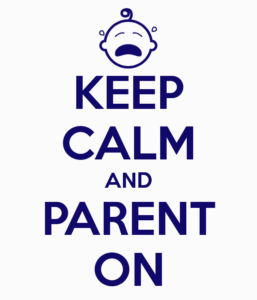 Is being a parent harder than you thought? Solution: In a nutshell, we all behave to get what we need/desire. Typically, we repeat behaviours if the first time we did it, it got us what we wanted. I’m your child and I need attention. I’m not getting it by asking, so I wait until you are on the phone when I know you have attention to give, and I ask for it then. 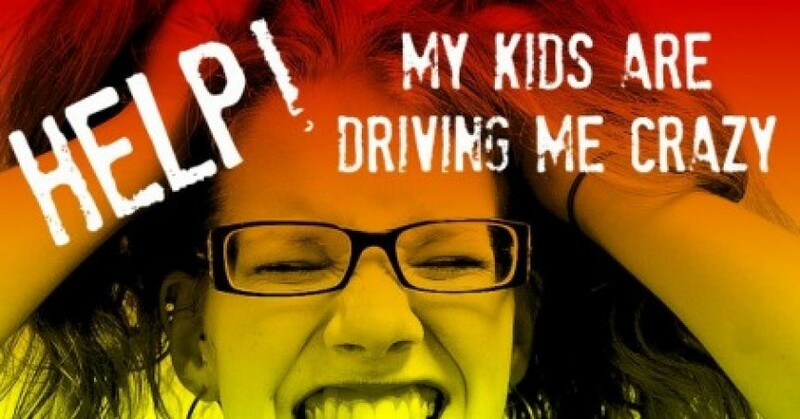 How many parents have you heard complain that as soon as they get on the phone, their child needs them for something? I have also learned that if it’s something I want and there is a high probability that you will say “No,” then the chances of me asking while you are on the phone become that much greater. Why? Because, in your distracted state, there is a higher chance you will say “Yes.” Kids are super smart and more than likely know us better than we know ourselves! 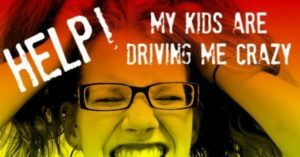 If you are having a particularly challenging parenting moment and feel stuck, connect with us. Do you expect your child to do everything you say? 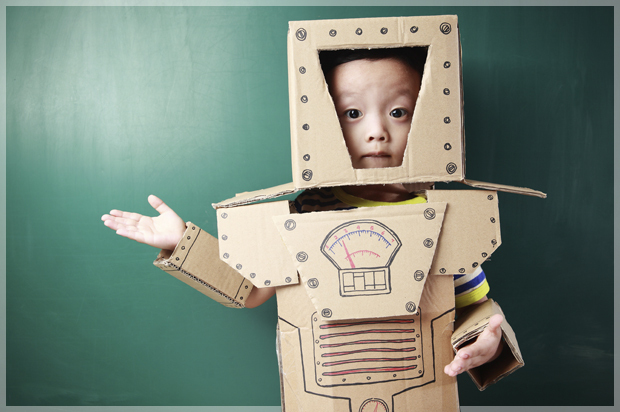 Answer: Children are not robots that turn on when you press a button or reboot because you press a series of buttons. We must stop holding children to a higher standard of perfection than we can attain ourselves. Children need to be encouraged to speak up and to not be scared to say what’s on their mind. They need to have an outlet and wouldn’t you prefer that outlet be you? If they do keep it inside, sooner or later it’s going to come out, and it might be in an unhealthy way – like the child who has a tantrum over some seemingly little thing. When you talk it through, it becomes clear their emotions were triggered by something earlier that they weren’t able to talk about. Solution: The next time you think your child should ‘just do it,’ are you open to the fact that you are not raising robots but children who will need your guidance, patience and love to get there? If you are still expecting your child to be a robot who can be ‘fixed’ by a simple reboot – be honest – reach out to us. 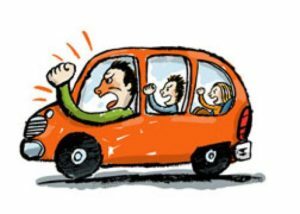 Are certain aspects of your child’s behaviour driving you crazy? Answer: People treat us how teach them to, your children included. You’ve taught your child to treat you in a certain way to get what they need (this can extend to all your relationships). For example, if your child realizes that the best way to get your attention is to have a meltdown, you’ve just taught your child that the best way to get your attention is to have a meltdown. You children are your mirrors. If there is a particular behaviour that is driving you crazy, chances are it’s something that you do too. 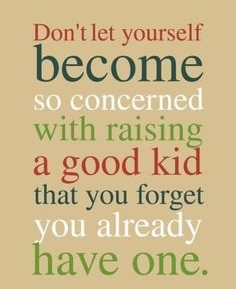 So, yes, either way it means you can look in the mirror and thank yourself for why your kids are the way they are! Ok…there is one other exception! 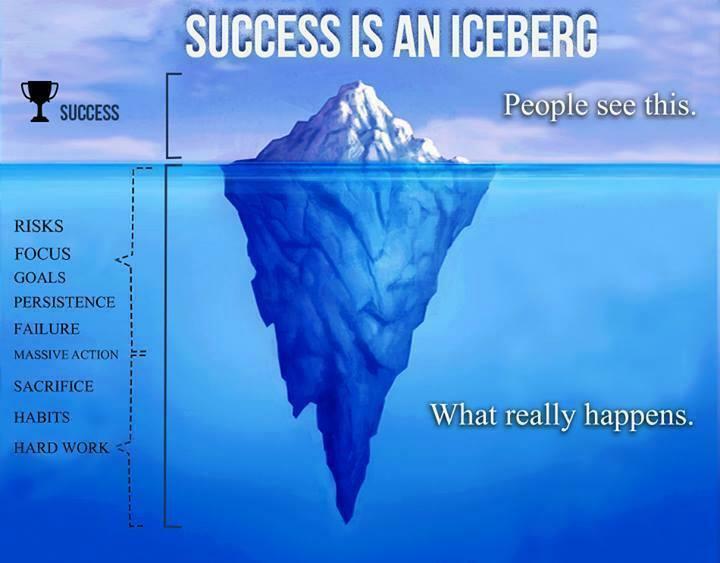 If you truly don’t recognize it in yourself, then it may be coming from one of your child’s biggest influencers in their life, be it grandparents, teachers, coaches, friends, etc. Solution: What you feed grows. Whether it’s positive or negative attention doesn’t really matter to the child who just needs a moment of your time. Give them the attention then redirect their behaviour, and soon the meltdowns will stop. You will be teaching your child how you want to be treated while meeting their needs. Get curious and start to see if there are any patterns in your child’s behaviours. 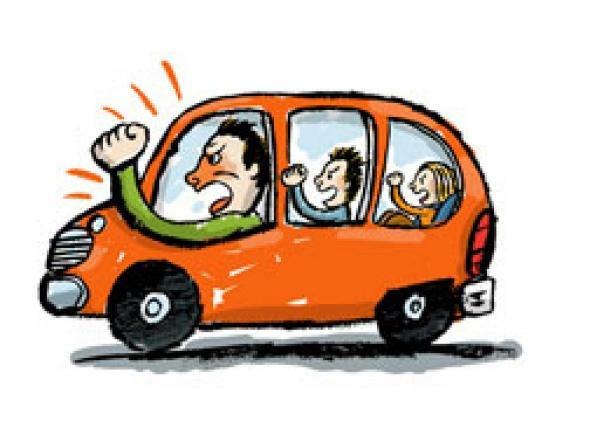 For example: if the behaviour happens in one environment and not another, what is the root cause of the behaviour? What can we change to make the environment a safe place for your child? If you identify this as a behaviour that you role model, then to change this behaviour in your child, you’d need to change it within yourself. Or, you can learn to accept it as a part of yourself and part of your child! 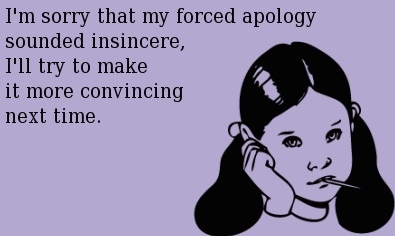 Do you force your child to say sorry? Answer: Have a conversation with your child to help them come to the understanding of why their behaviour was inappropriate and what they need to do to show the person that they are sorry. 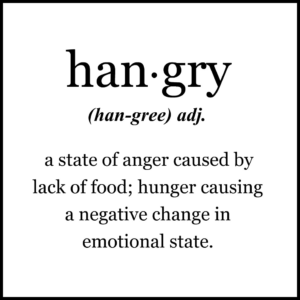 Sometimes this isn’t automatic or immediate. Yes, because they are not a robot! If we force our child to say sorry, we miss out on so much. Children need to understand that there are many ways to solve a problem, that it’s important to think through a decision, and that one should look at the positive and negative in each potential choice. Solution (from a four year olds perspective! ): My four-year-old son had gone hiking with a friend, Nicole, and her mom, Michelle. Michelle phoned me after the hike and asked if my son could stay longer as they were making a cake. I said sure and asked if the cake was for anything special. She told me that Nicole had hit my son and when Nicole apologized, my son had said that sorry was just a word and really didn’t mean much to him. When asked what would make him feel better, my son proceeded to say making a cake and singing him Happy Birthday would make him feel great! Could you imagine—we all go into adulthood thinking that if we simply bake somebody a cake, all would be well in the world! Wow, what a world that would be. I dare you to try it next time you’ve had a disagreement with someone. Connect with us and we can even send you a gluten, dairy free cake option! Do you stress when paying your bills? Answer: Often people pay their bills like it’s the last thing they want to do. And the stress that is associated with having to pay an unexpected bill is even greater. A key factor to raising successful children is being aware of the thoughts that we ingrain in our children from a very young age about money. If a parent is continuously telling a child, “We can’t afford that.” and/or “Money doesn’t grow on trees,” and live as though money is scarce, then they are setting their child up to believe that there is only so much money out there to be had. This can lead to a child not wanting to share their money. This mindset might cause a child to think that in order to obtain money it must be taken from somebody else. This can also cause a child to think that money must be spent right away because who knows when it will come again. A scarcity mindset will lead to these unhealthy thoughts and habits in relation to money. Solution: What if you were to pay your bills with gratitude? Hydro Bill – give gratitude that you have heat and hot water. Car Payments, Gas, Car Repairs – give gratitude that you have a car to drive. All Bills – give gratitude because you are supporting companies that employ people which enables those people to pay their bills. As bills are a reality, set your child up with a healthy mindset about them. Imagine how much stress you could alleviate from their life just by shifting this! Do you get upset about ‘bad’ grades and reward ‘good’ grades? Answer: Why would a child’s grade from report card to report card go from an “A” to a “C”? This might be because something in their personal life has changed; their current teacher does not teach to their learning style; they have to take on more responsibility and haven’t been taught how to do that; they have a fear of asking questions; they have learned the art of procrastination; they have developed a dislike for the subject. Imagine (insert sarcastic tone)—that’s ALL that could be going on! Yet, neither a test nor a mark, tell us any of those things. They only tell us what the child’s understanding is of a theory or fact at the exact moment the test is given. Grades typically measure content taught in a specific subject. 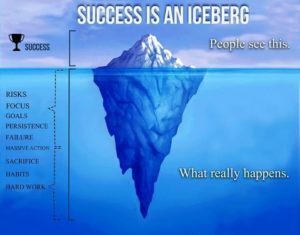 They don’t measure persistence, curiosity, enthusiasm, courage, leadership, creativity, resourcefulness, self-discipline, sense of wonder, big-picture thinking, compassion, reliability, motivation, humour, empathy, sense of beauty, humility or resilience. Tests, which most grades are based on, simply measure what students know about a specific subject at a point in time, in the midst of all the other factors present in their life. What if a doctor prescribed the same medication to everyone that came to see her? Wouldn’t that be considered tragic? 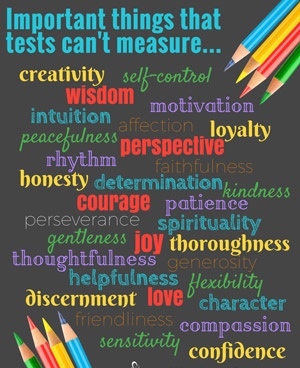 Tests were originally designed in 1914 to weed out people that were eligible and worthy to attend higher education. The originator of the test himself, fought against tests being used as a standard in education. Solution: What if children of all ages were taught to approach the things they need to do in life with how their younger selves would have approached it: with a curious and mysterious nature? Expect to fall, bang into things, get frustrated and have to do it again. Get people around you that will cheer for you, as opposed to telling you that you can’t do it. Get people around you that will offer a hand as opposed to push you down. Put on your own protective gear to lessen the hurt from the falls and bangs instead of completely relying on others. What miss take are you going to take on today? Who are you going to invite to be with you on that path? If it’s not happening at school make sure it’s happening at home. 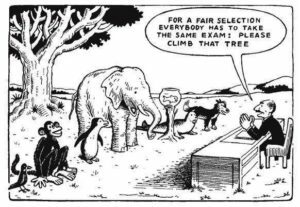 By your reactions to test marks and through discussions about the traditional ways of learning that are taught at school, talk about a different mindset with your children. Don’t let your child give up! Do you think great relationships are born? Answer: Great relationships are not born, they are created. 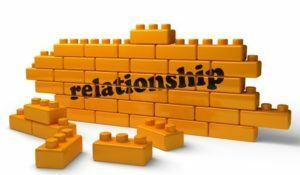 It’s important to gauge your commitment level to rebuild if a component of your relationship changes. What if your child got a failing grade? What if your child broke a house rule? What if the two of you had an argument and both said hurtful things? You have to be committed to continuously building the relationship—no matter what! Did you know that for every criticism, it takes six times the amount of praise to erase that one critical comment? 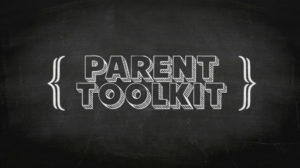 Solution: When my clients ask me, “How can I ensure that I raise the best child?” I reply, “Don’t worry about raising the best child—concentrate on becoming the best parent you can be!” Two people involved in a committed relationship have to choose that commitment level again and again as they evolve. So, as your cute-as-a-button baby turns into the Terrible Two’s or the Crazy Tweens, you still have to love them. 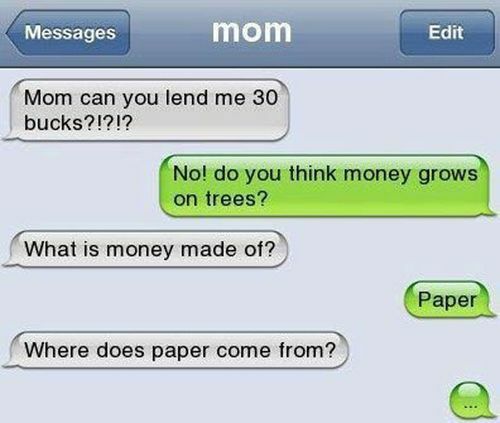 Think of your relationship with your child like your bank account. You have debits and credits. Debits are the negative comments and credits are the positive comments that show you are grateful for what they do, rather than what they don’t do. 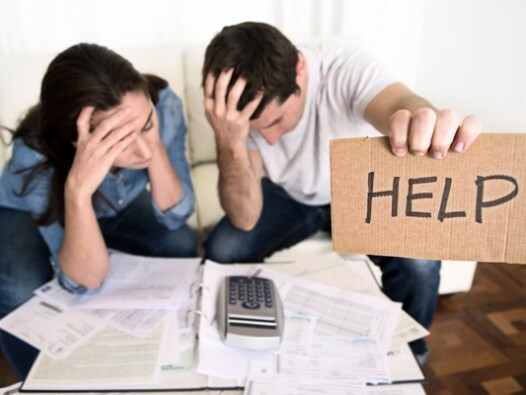 If you need help assessing how many debits you are depositing in your relationship bank account versus how many credits, reach out to us. 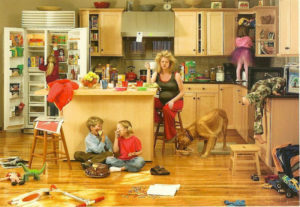 Do you run your house NOT tying together non-negotiables, allowance, chores, and family rules? Answer: Non-negotiables are a list of things that there is no compromising on, no arguing about. For example, in our house, brushing our teeth is a non-negotiable. 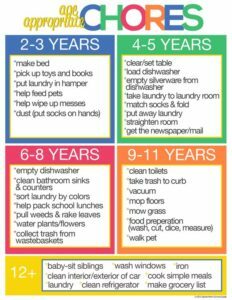 Household chores are actions you have your child do around the house to help the house function. Taking the garbage out could be an example of a household chore. Family rules define how you want your family to treat each other. You could have a family rule that states that in your house nobody goes to bed mad. Solution: Have a system that works to tie these together without actually making one totally dependent on another. Why design such a system? 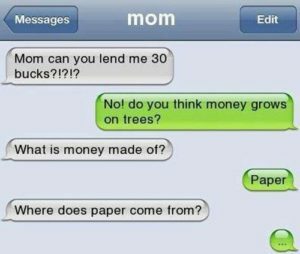 Children need to learn about money and allowance teaches them this. People behave in certain ways to get them closer to what they need/desire. So, we tied allowance to the agreed upon non-negotiables, household chores and family rules. It is a win-win in that it brings children closer to getting money which is something they need/desire. Also, it allows a household to run more smoothly when parents are able to gently remind a child that there is a consequence that directly affects them, should they choose not to participate. 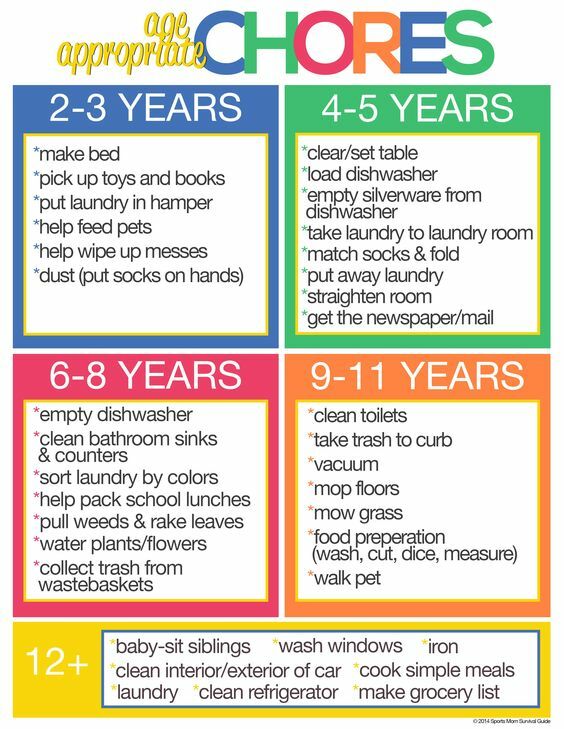 Please reach out to us if you would like a copy of age-appropriate chores, a list of suggested non-negotiables and a way to come up with our own Family Rules! Do you think there is a stigma attached to labeling a child? Answer: The way one child’s brain learns is different than another child’s brain. Seemingly, learning means that as long as a child can memorize and regurgitate what they’ve heard, that they are deemed successful in school; however, that doesn’t equate to success in life. 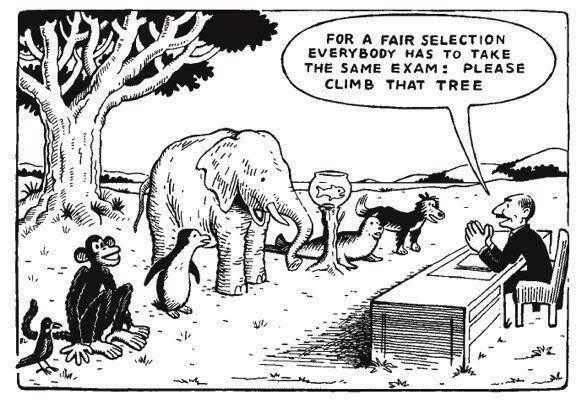 Imagine if every child was taught as though they had a ‘ special need.’ When a student has a special need, like ADHD (Attention Deficit Hyperactivity Disorder) that student has the right to have an Individualized Education Plan (IEP) written for them. In theory, the IEP is presented at a school-based team meeting. This team meeting has all the key people in the school system, along with the parents, that would need to be aware of and accountable for the outlined education plan. This IEP follows them through school, and the theory is that teachers read it and accommodate their teaching to how that child learns best. For example, in the IEP, an accommodation could be that the teacher gives the IEP’d student a copy of the teaching notes. So, just imagine if the teacher was able to look at their class and think: each child I am teaching has a special need. And then taught them in a way that activates their brain. We call this: teaching to one mind at a time. Solution: If you would to give your child, yourself and their teacher the gift of how your child’s brain works so that your child’s will thrive instead of just barely survive at school, reach out to us.